The new year marks Lexus’ 10th anniversary in the Philippines. Introduced in January 14, 2009 at its showroom in Bonifacio Global City, the luxury brand’s initial line-up included the LS460, ES 350, GS 460, IS 300, and LX 570. 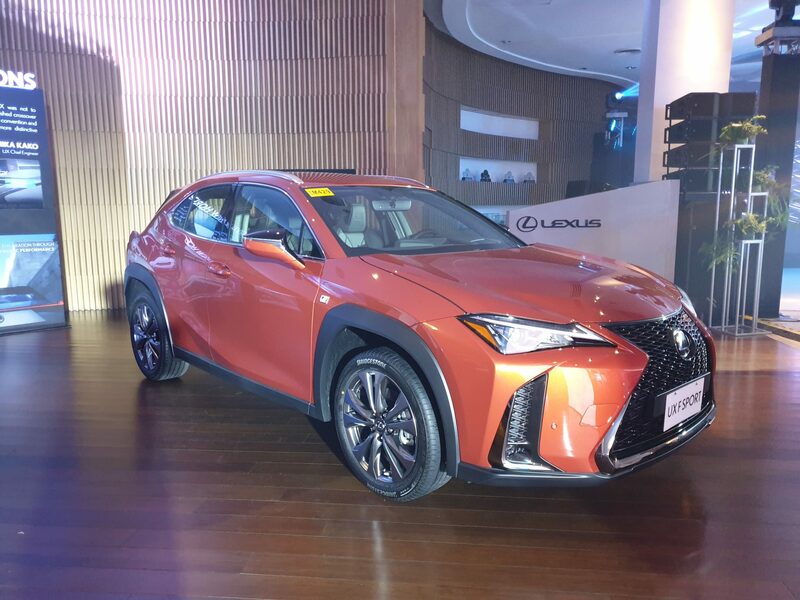 From its flagship showroom in Metro Manila, Lexus Philippines was able expand their service operations across the Philippines in the last decade. 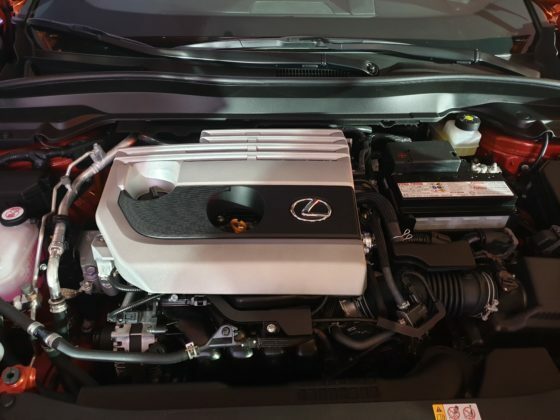 The company set up a total of five Lexus Accredited Service Centers in Luzon, Visayas, and Mindanao. 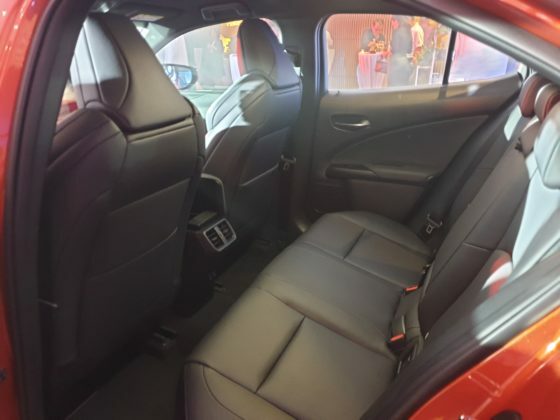 Made possible with partnerships with local Toyota dealers, these service centers are specifically located in Laguna, Pampanga, La Union, Cebu, and Davao. 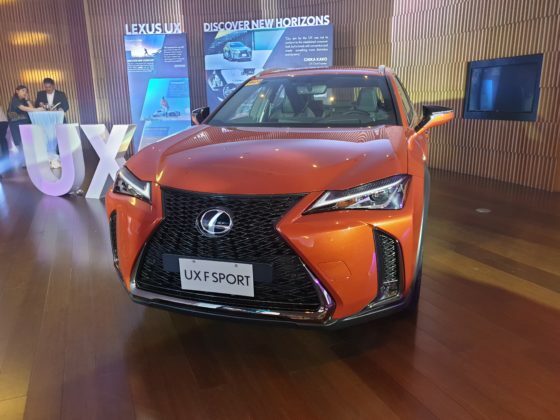 Along with this 10th year celebration, Lexus Philippines officially launched the Lexus UX. As it enters the growing subcompact SUV market in the country, the all-new UX takes on the stage with its aerodynamic and modern styling. It features the signature three-dimensional Lexus grille and full-width taillights at the back. 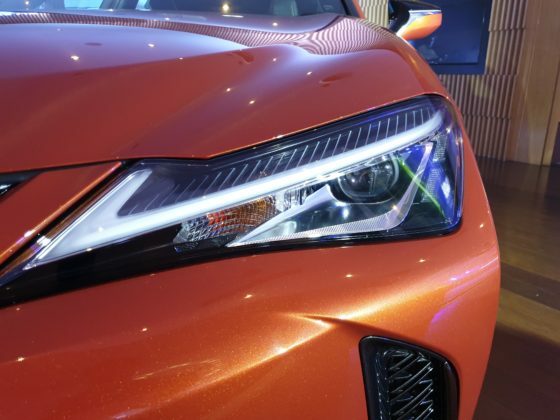 The Lexus UX was officially unveiled at the 2018 Paris Motor Show before making its regional debut in Thailand a few months ago. 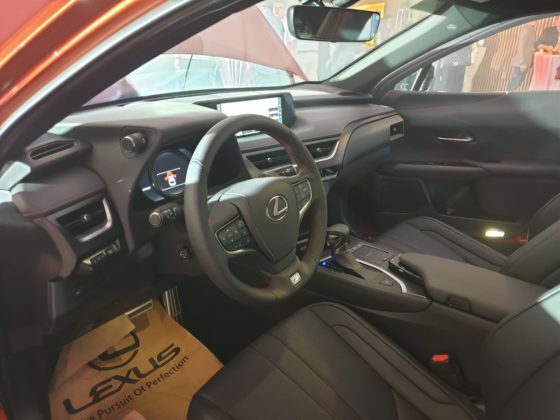 In the Philippines, those interested in Lexus’ subcompact crossover may choose between the UX 200 and the UX 200 F Sport. 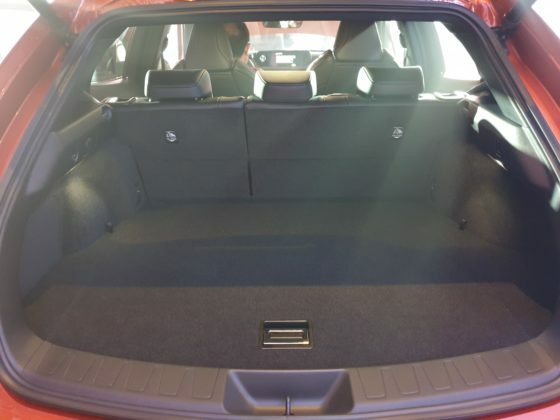 Under the hood is a 2.0-liter, four-cylinder engine paired with a new Direct-Shift continuously variable transmission (CVT) that puts out 166 bhp and 151 lb-ft. of torque. It has a top speed of 190 km/h, and accelerates from 0 to 100 km/h in 8.9 seconds. 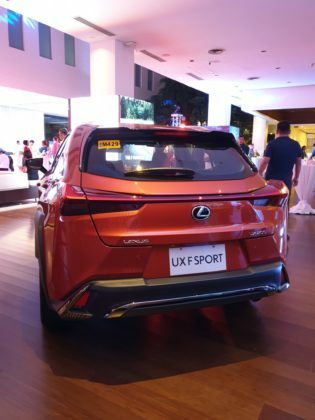 The UX 200 starts at PHP 2,478,000, while the UX 200 F Sport can be had with a starting price of 3,048,000.